Wouldn’t it be great to have a load of money in the bank? Well luckily for these fictional characters, their creators just made up a vault filled with cash for them to spend. If only money came that easily to everyone! We’d be buying ourselves private jets and helicopters every day of the week. 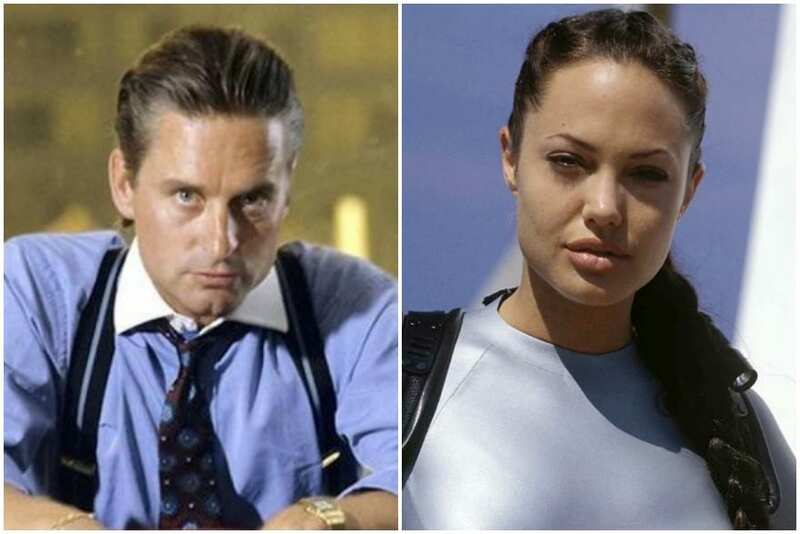 It doesn’t matter whether they’re a hero or villain, these are the richest fictional characters ever to grace our books and screens. Fans of the X-Men comic book franchise had to wait until the series was rebooted before they got to meet the billionaire electronics mogul known as Emma Frost. As well as an impenetrable mind, the comic book villain can turn her body to a diamond-like material, making her invulnerable to attacks. As the CEO of Frost International, this villain has plenty of cash to spend on evil projects, such as trying to lead a mutant uprising against the humans. 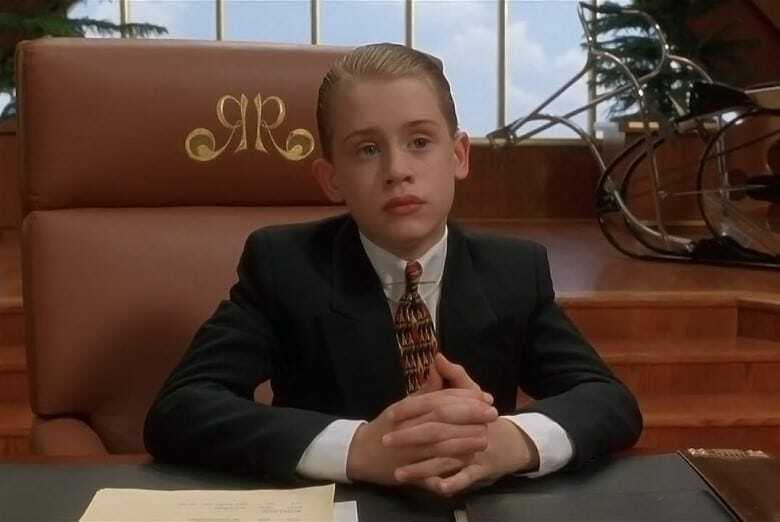 Richie Rich is the incredibly wealthy young boy who has everything he could possibly dream of. He was born into immense wealth and can have anything he wants, but there is just one thing that’s missing from his life. So far, money hasn’t been able to buy him happiness, and more importantly, friends. Richie tries to find a bunch of people who want to be his friend for him, rather than the bucket loads of cash he brings to the party. 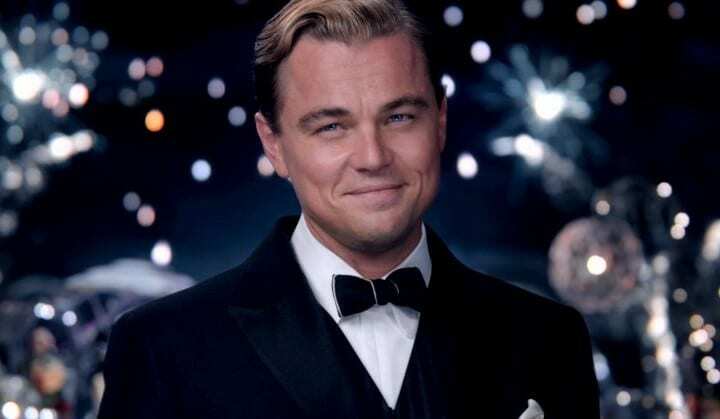 Although there are no real signs pointing to the origin of his fortune, Jay Gatsby from The Great Gatsby isn’t afraid to spend it. The eccentric billionaire loves to throw a party, and while there are rumors he made his money from organized crime, he seems too carefree to add trouble to his life. With pretty much the sole focus of being the center of attention, Gatsby just wants to have a good time and show off his wealth to everyone. Tony Stark is the super rich billionaire owner of Stark Industries. He inherited the company from his inventor father and continues the work of his innovative family. 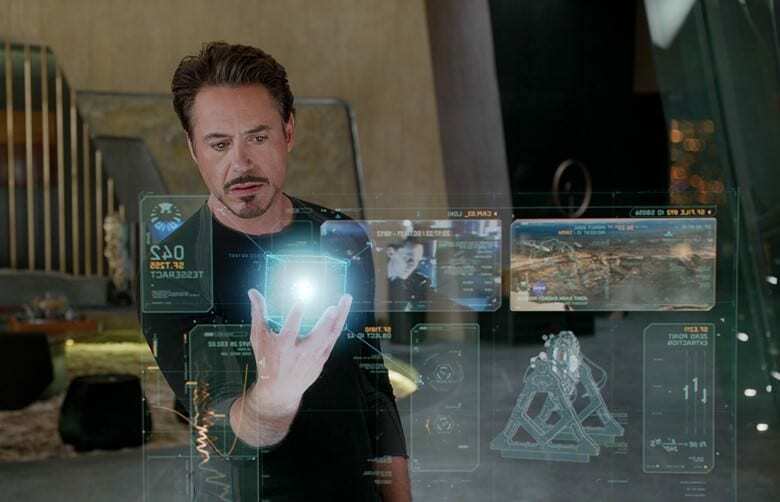 Stark even keeps himself alive thanks to his genius! The billionaire is a master engineer and manufactures his own heart, which later becomes the power source for his Iron Man suit. Not entirely self-centered, Stark fights for Earth anytime an alien invasion lands trying to take over. Along with his buddies The Avengers, Stark is a hero in the Marvel universe. 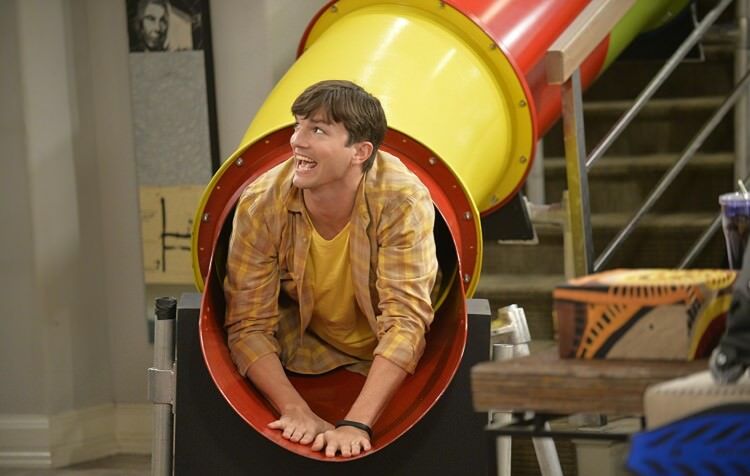 As a tech entrepreneur, Walden Schmidt from Two and a Half Men struck gold. He is incredibly wealthy after skipping half of high school to start his own business. Schmidt says he made his first million by the age of 19, before making it as a billionaire after selling his website to tech giant, Microsoft. Although he has the capability of earning more money if he wants to, Schmidt tends to prefer spending his time playing video games and trying to date many women. Being the King of Wakanda has its perks for T’Challa, another of Marvel Comics’ super-rich heroes. 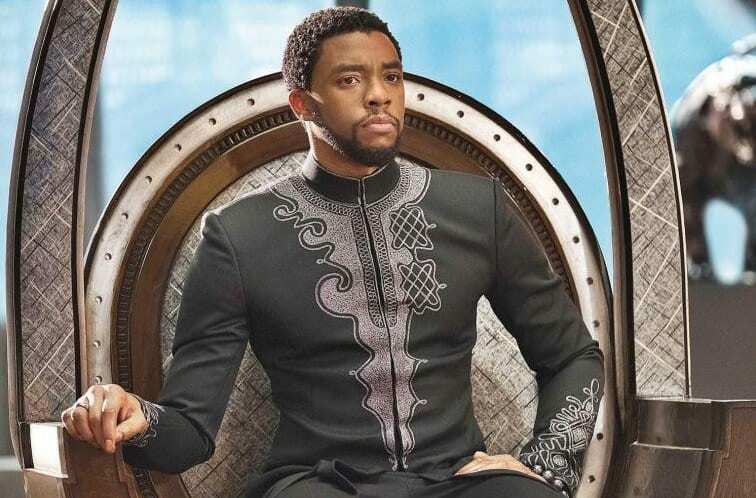 Also known as Black Panther, T’Challa is estimated to be worth trillions of dollars as his country is one of the most technologically advanced in the world. Besides the technological know-how of his people, T’Challa also sits on basically the sole supply of Vibranium in the world. Vibranium is the super strong metal that Captain America uses for his shield and is worth $10,000 per gram. How can a character who runs a world-renowned candy factory on his own not be one of the richest fictional characters? Willy Wonka and the Chocolate Factory is a beloved children’s film featuring the eccentric chocolate maker. With such a vast array of candies and chocolates on the market, Willy Wonka made a ton of money. 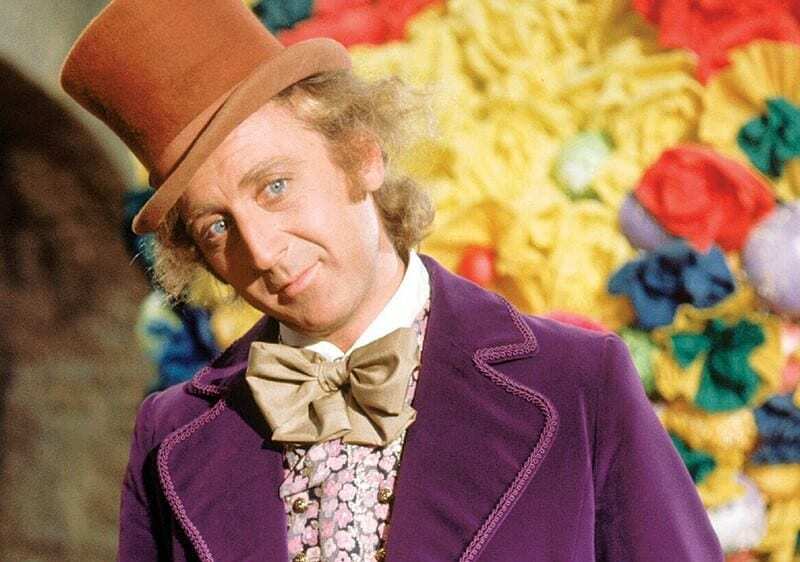 The Golden Ticket promotion meant that he sold millions of his candy bars all over the world, as people desperately wanted a look inside his factory. 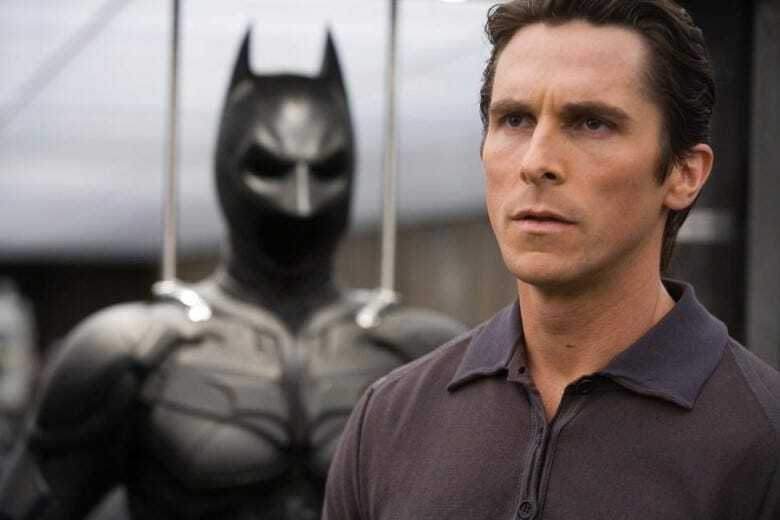 At the center of the Batman story is Bruce Wayne, the billionaire behind the mask. He inherits his parent’s company after they both passed away in an alley when he was a child. Although Wayne takes a back seat in the running of his company for the most part, it still continues making money, and the Gotham-based business is worth billions. Wayne Enterprises specializes in a wide range of fields, including technology, aerospace, shipping, entertainment, and shipbuilding. 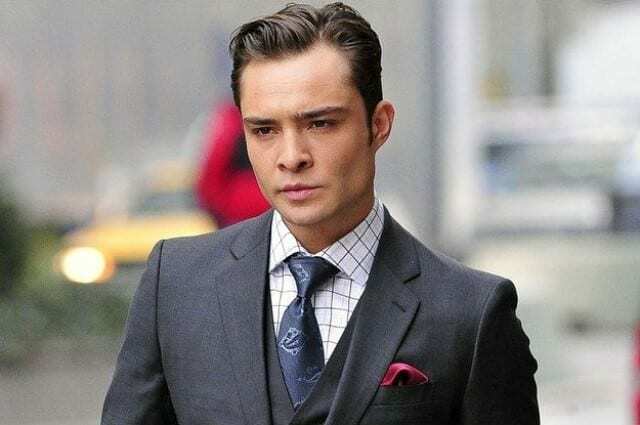 As an heir to a fictional real estate empire, Chuck Bass is not afraid of flaunting his cash around when he feels like it. This male socialite is from the teen drama Gossip Girl and after his father passes, the young man inherits the business. After selling his shares in his father’s company, Bass purchases New York City’s Empire Hotel, a real life business which is said to make over $500,000 per year. Bass can now just sit back and watch the money roll in from his investments. As a defense contractor, Oliver ‘Daddy’ Warbucks was never short of any cash. In Annie, Warbucks is the owner of his own company, Warbucks Industries, and earns plenty of money providing equipment and service to the government. 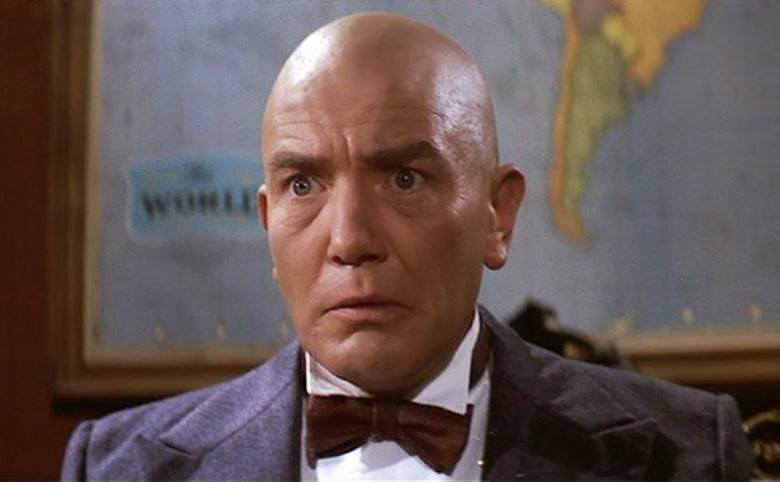 Although he gave much of his money away at the end of Annie, with war a common problem in the world, it’s likely Warbucks made much more money after the film. The Iraq War is believed to have refilled the defense contractor’s bank account, but whether he gave it away again is anybody’s guess. Christian Grey is the object of Ana Steele’s desires in the romance novel Fifty Shades of Grey. 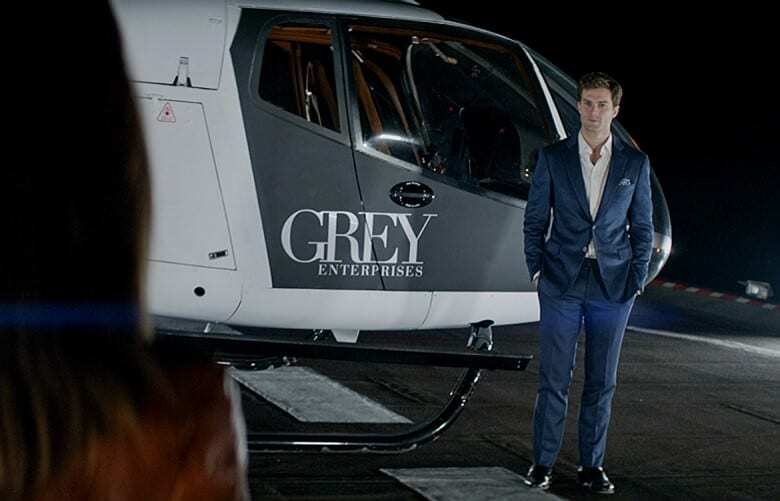 He is the billionaire magnate who enters into a love affair with Ana, showering her with expensive gifts and turning up in his helicopter to see her. The author of the story said Grey ranks among the top five American CEOs, and that his company is now worth billions. It’s estimated the businessman is worth billions thanks to the valuation of his company. Superman’s arch enemy, Lex Luthor, made most of his money through good business acumen. It just so happened that to earn that money in business he had to backstab and commit multiple homicides to get there. 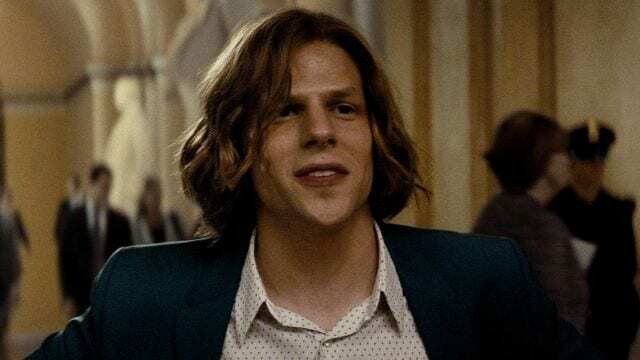 The founder of LexCorp, Luthor continues to swallow up smaller companies, earning the owner more and more money as time goes by. With real estate in all corners of the globe, Luthor’s business investments continue to make him money to support his villainous ways. 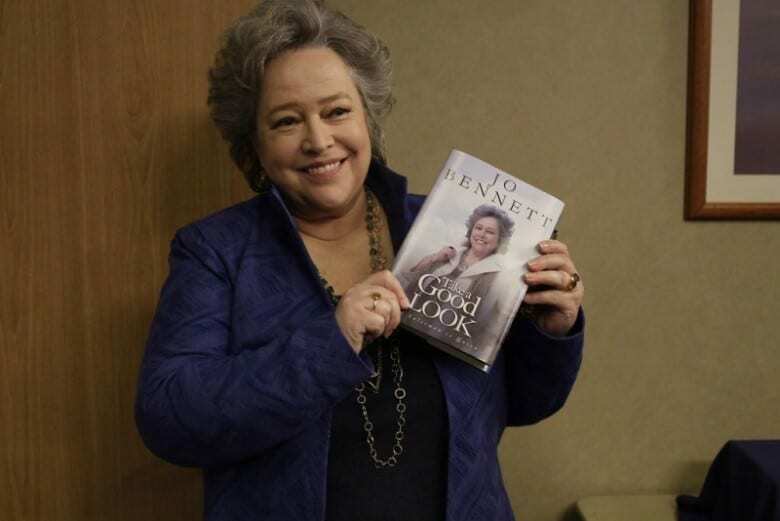 Fans of the comedy series, The Office, will recognize Jo Bennett as the billionaire former CEO of Tallahassee printing company, Sabre. During her time as CEO of Sabre, Bennett oversaw the acquisition of Dunder Mifflin, the business at the center of the show. Despite her successful time in charge, Bennet was ousted from the board, but she managed to sell the company for a huge profit. That profit is estimated to be worth around $1 billion. Twilight’s Carlisle Cullen is immortal, which has given him plenty of time to invest his money in stock and shares. 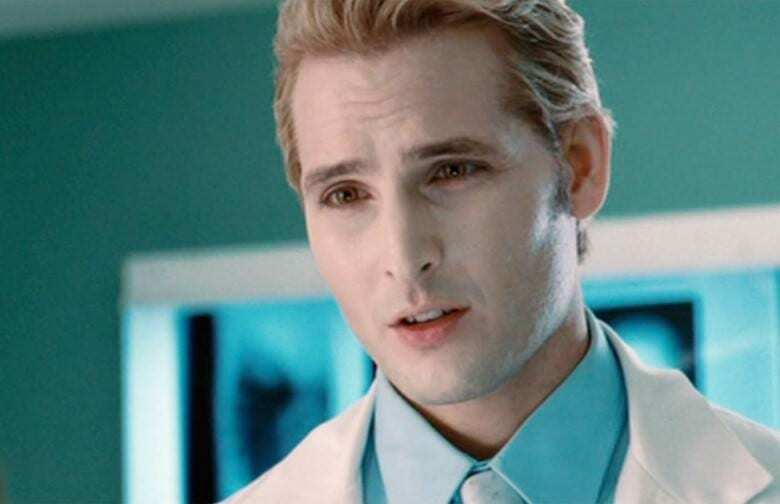 Although the head of the Cullen family is a doctor, it is believed he made his money from investing. With the added benefit of being alive for the rest of time, Cullen is able to play the waiting game with some of his investments. Having a daughter who can see into the future probably comes in handy too, and no doubt Carlisle called upon his daughter Alice for financial advice. 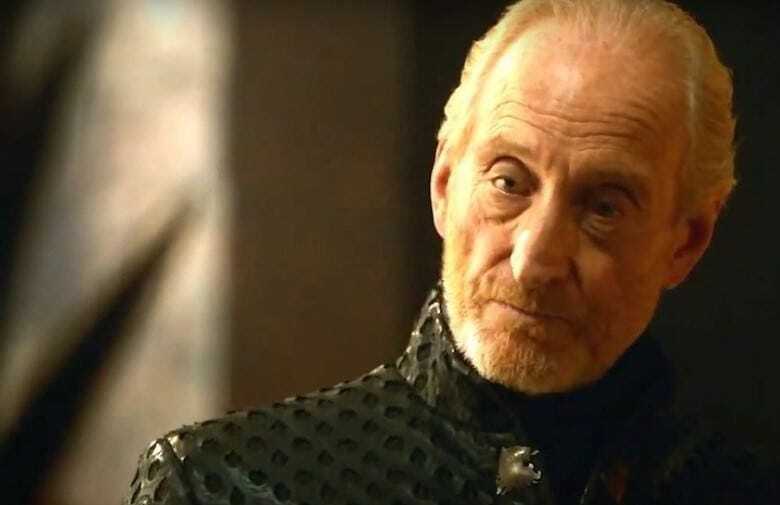 Tywin Lannister from the fantasy series Game of Thrones is the head of the Lannister household. Their home is said to sit on a gold mine, which makes Tywin one of the wealthiest men in the Game of Thrones fictional world. Tywin isn’t afraid to put his immense wealth to good use, and he makes sure his family are always on top by investing in a huge army. A Lannister sits on the Iron Throne, largely because Tywin bought his way to the top with no expense spared. Gilligan’s Island followed the adventures of a group of people shipwrecked on an island. 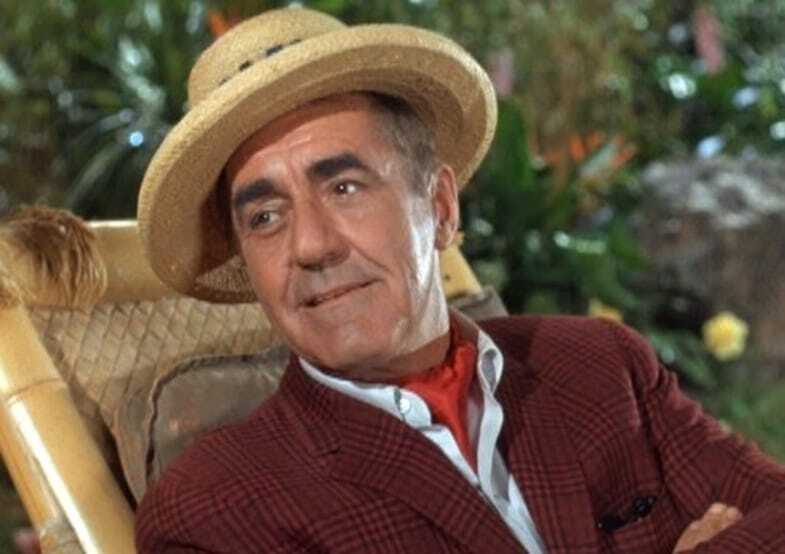 Although money had no value to them at the time, Thurston Howell III was undoubtedly the richest traveler. Before he ended up stuck on a desert island, Howell was the head of Howell Industries, a corporation he inherited from his father. The wealthy businessman owns properties in every American state, with several maids and butlers in his main estate. As a show of his wealth, Howell took $500,000 cash on a three-hour tour before getting shipwrecked. Lara Croft is the protagonist of the Tomb Raider video games. Born into an incredibly wealthy family, Croft is the Countess of Abbington which means she owns the Croft Estates. Her family was very rich to begin with, but Croft has chosen to become an archaeologist to pursue her passion, rummaging around dusty old tombs. Croft has been accused of stealing some of the fortunes she finds on her trips, which earned her the nickname of Tomb Raider in the first place. 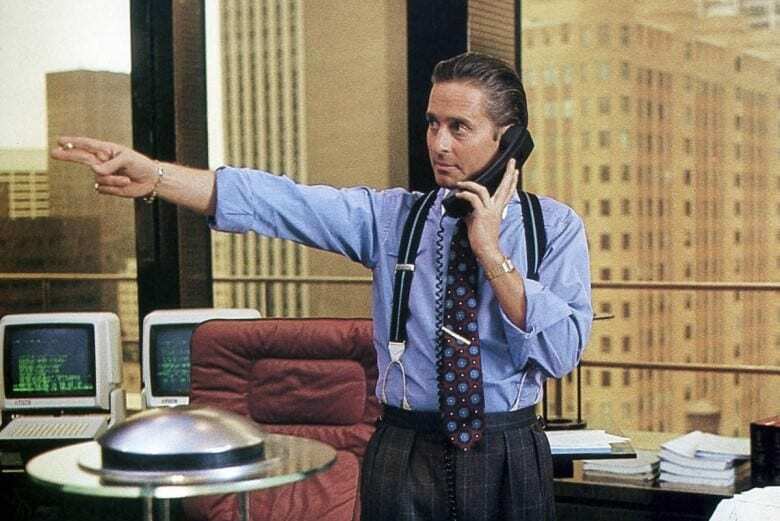 Insider trading is a risky business, and Gordon Gekko got caught red-handed in the financial drama Wall Street. After making millions through dodgy dealings, Gekko eventually was caught after his greed got the better of him. He couldn’t stop while he was ahead and it caught up to him, but after serving his prison sentence, the investor went back to the financial industry. He continued to invest and is believed to be worth billions because of his knowledge and ruthless investing. 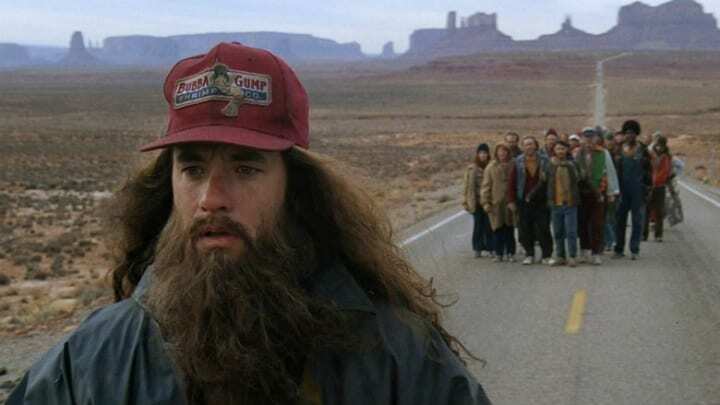 Forrest Gump is the lovable romp through the Swinging Sixties, as a hapless but brilliant hero beats the odds time and time again. Gump makes his money by running a successful shrimp sales business, but that’s just where his fortune began. The real money earned by Gump came from his investment in “some kind of fruit company.” He invests in Apple while it’s still at its very beginning, but the company now is worth over a trillion dollars. Gump only invested on the advice of his old friend Lieutenant Dan! 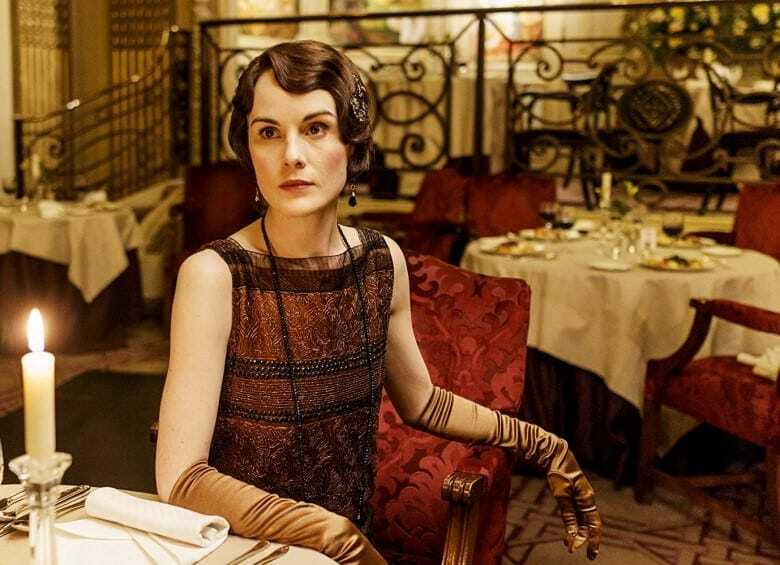 British period drama Downton Abbey featured a host of rich and wealthy characters, but perhaps none were better off than Lady Mary Crawley. As the daughter of the Earl of Grantham, Lady Mary is the heiress to an amazing fortune and estate, but that’s not the only thing boosting her fortune. Lady Mary is the widow of Matthew Reginald Crawley, and his passing is believed to have left her with personal assets of over $1 billion. Although he rarely practices law, Gomez Addams, from the comedy horror The Addams Family, is an attorney. He lives in a huge mansion with his family, and much of his money comes from successful investments. Gomez barely needs to work so he doesn’t, instead spending most of his time with his gruesome but lovable family. Some of Gomez’s investments include a uranium mine, a crocodile farm, and a tombstone factory. 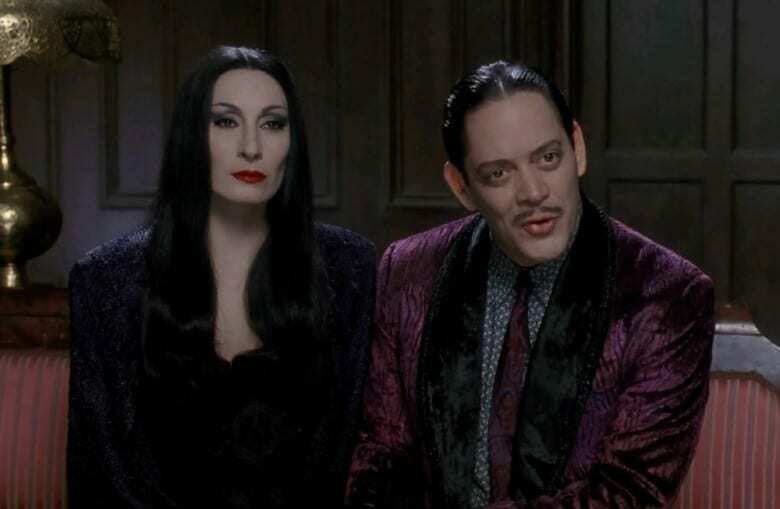 As always with the Addams Family, Gomez doesn’t invest in anything too cheerful, preferring the darker side of society. As an expert hacker, Lisbeth Salander has the world’s information at her fingertips. In the crime mystery book, The Girl with the Dragon Tattoo, Salander vows to bring down a big-time crime boss. The story ends with Salander finding out some terrible information about Hans-Erik Wennerström, before deciding to take everything he had. Wennerström was very wealthy and had $2.6 billion stolen from his account by Salander, which now makes her one of the richest fictional characters ever. 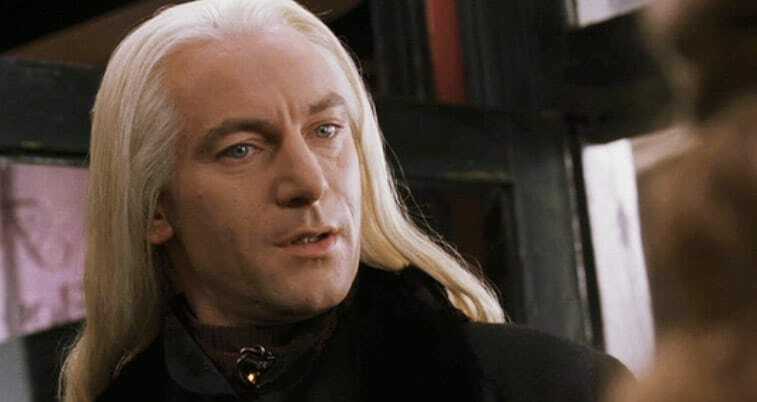 Being a loyal follower of Lord Voldemort has to have its perks, and for Lucius Malfoy in the fantasy world of Harry Potter, that meant power. While many of Voldemort’s followers went into hiding, Malfoy was cunning and used his reputation as leverage to get ahead. A wizarding dynasty, Lucius was born into money so he never had to work, which meant he had more time for plotting evil plans. As his son Malfoy interacts with Harry Potter at Hogwarts, it becomes pretty clear the Malfoys are rolling in wizard cash. No James Bond movie would be complete without a wealthy villain, and one of Bond’s most formidable opponents was Elektra King. We meet this intimidating woman in 1999’s The World Is Not Enough. King is the heiress to an oil tycoon’s huge fortune, and after her father passes she begins running the company herself. As Bond tries putting an end to her evil ways, she turns the tables, trying to take out the British spy but as always, Bond finds a way to escape.